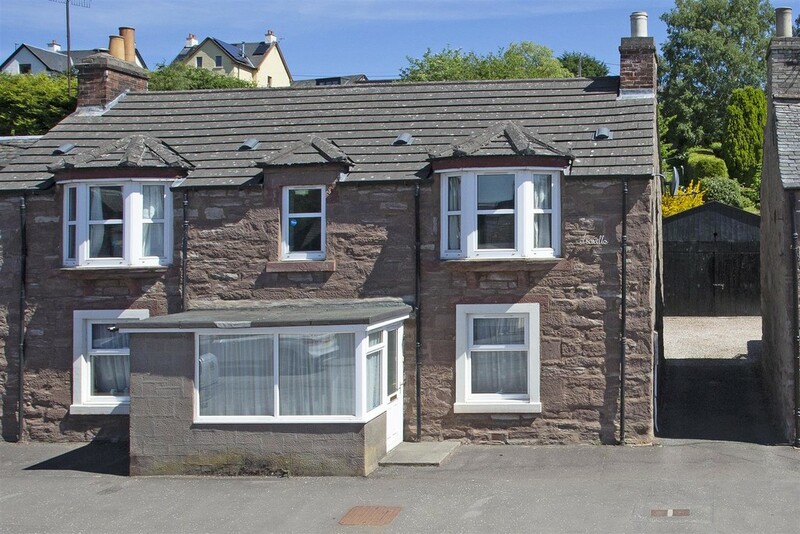 Next Home are delighted to bring to the market this THREE BEDROOM UPPER VILLA situated within the village of Bankfoot just 8 miles North of Perth city centre. 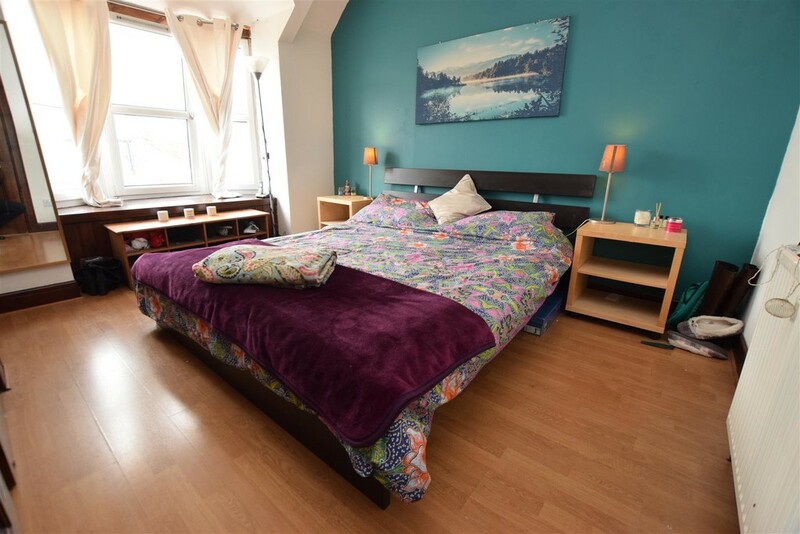 There are a variety of local amenities which include convenience shop, primary school, park, playing fields, village inn, visitor attraction centre and sports facilities. 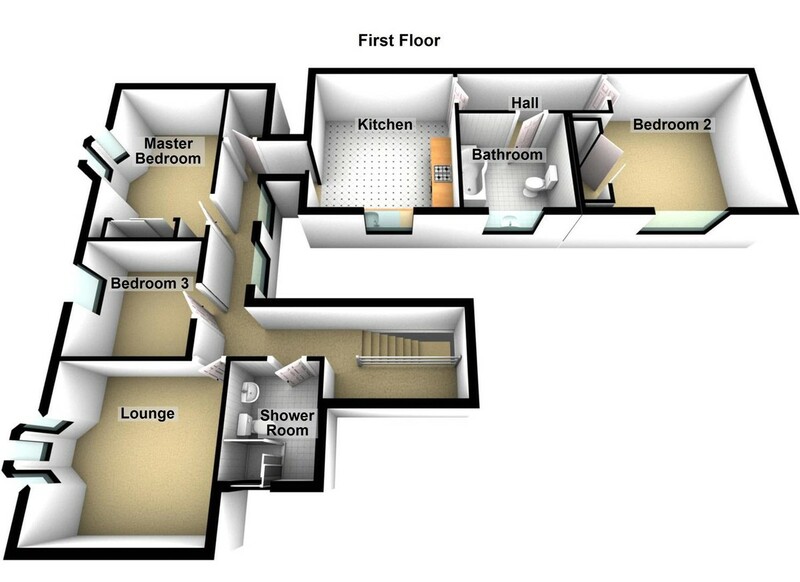 Bankfoot has easy access to A9 with links North and South making it an ideal location for commuting. 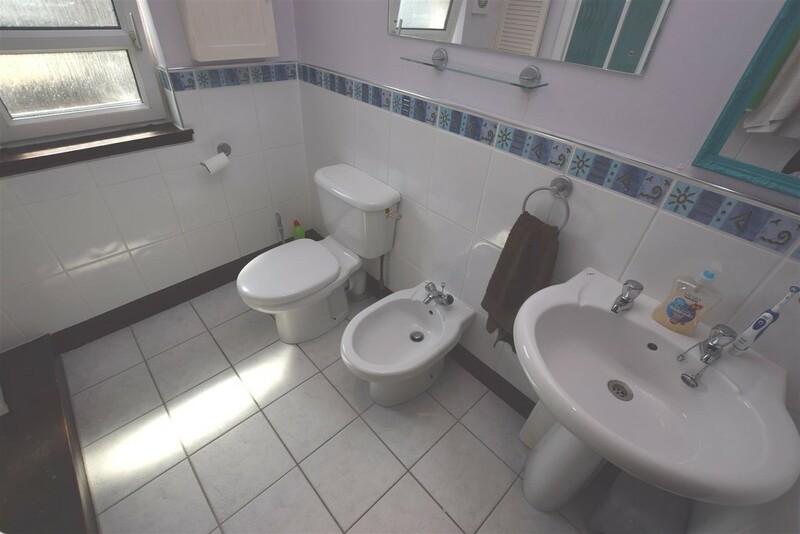 Situated within a rural village setting, the property has spacious accommodation comprising of entrance hall, landing, lounge, kitchen/diner, three bedrooms, shower room and family bathroom. 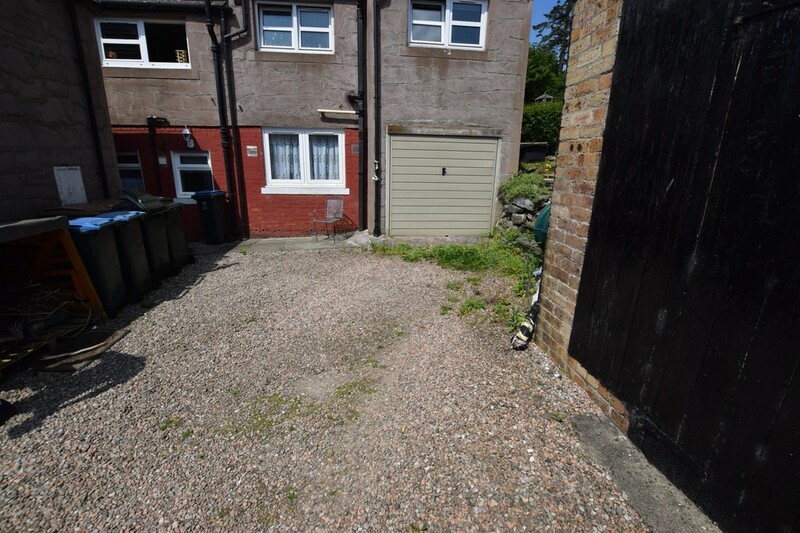 Externally there is a single garage with a shared garden. 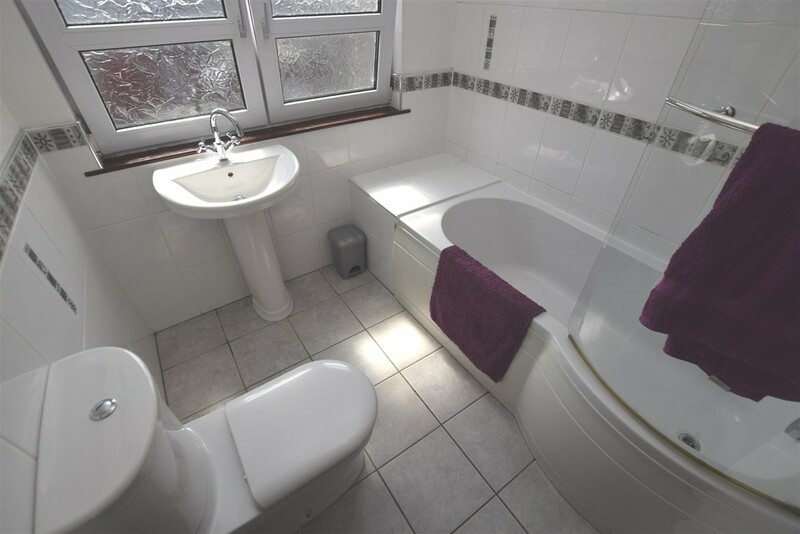 Warmth is provided by oil central heating and is double glazed throughout. EPC RATING E.
Viewings are highly recommend to appreciate what this property has to offer. Entrance Porch 3.53m x 1.91m (11'7" x 6'3") The entrance porch gives access to the property via a UPVC door with a side facing window. Hanging hooks. 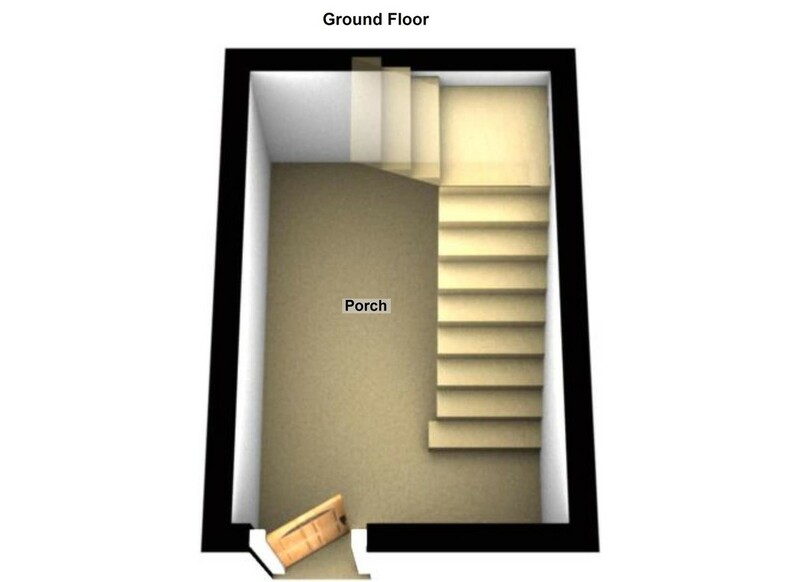 Built in cupboard underneath the stairs making it ideal for storage. Tiling to the floor. Neutral decor. Radiator. Access to stairway. 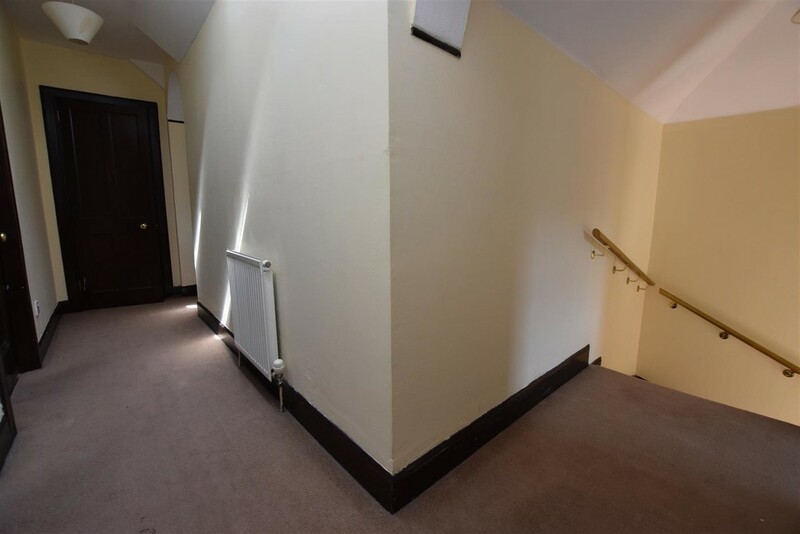 Entrance Hall 5.21m x 1.14m (17'1" x 3'9") Accessed from a fully carpeted staircase. The entrance hall is a bright area with natural light provided by 2 Velux windows. Neutral decor. Radiator. Shower Room 2.51m x 1.65m (8'3" x 5'5") This shower room has a four piece white suite comprising of wash hand basin, WC, bidet and shower cubicle. Wall tiling to dado height. Tiling to the floor. Extractor fan for extra ventilation. Built in cupboard with shelving. Lounge 5.56m x 3.51m (18'3" x 11'6") A very attractive lounge with a front facing bay window with window seat. 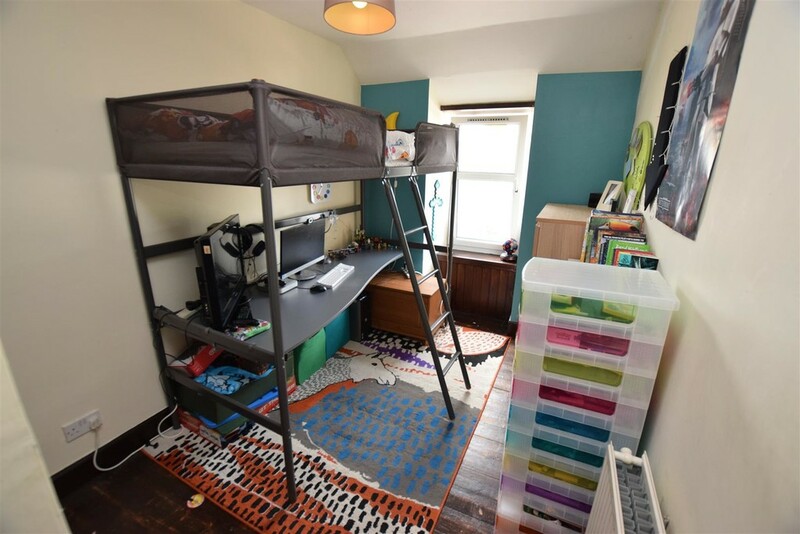 Ample room for free standing furniture. Feature open fire place with tiling surround and wooden mantle. A recess with shelving and storage underneath. Original floor boards. Neutral decor. Radiator. 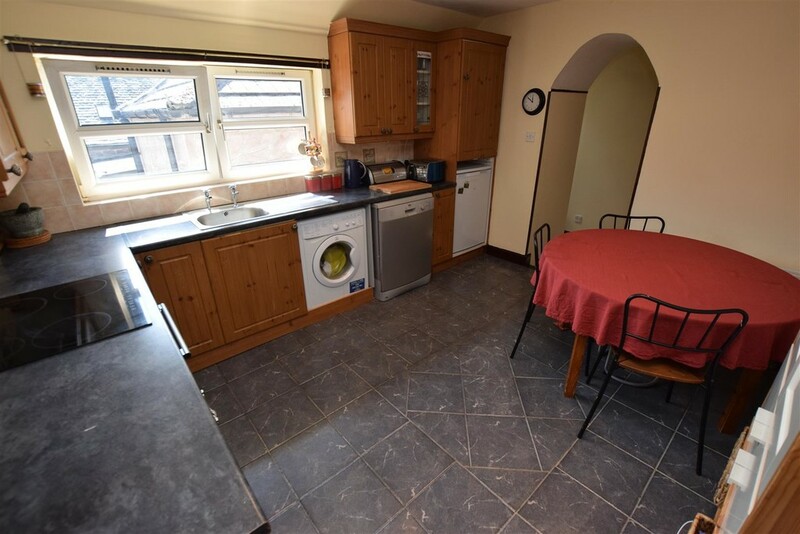 Kitchen/Diner 3.89m x 3.35m (12'9" x 11") Fitted with a range of wooden wall and base units with contrasting work surfaces and splash back tiling between. Integrated 4 ring electric hob with extractor hood above and oven grill below. Stainless steel sink with drainer unit. Side facing window providing natural light. 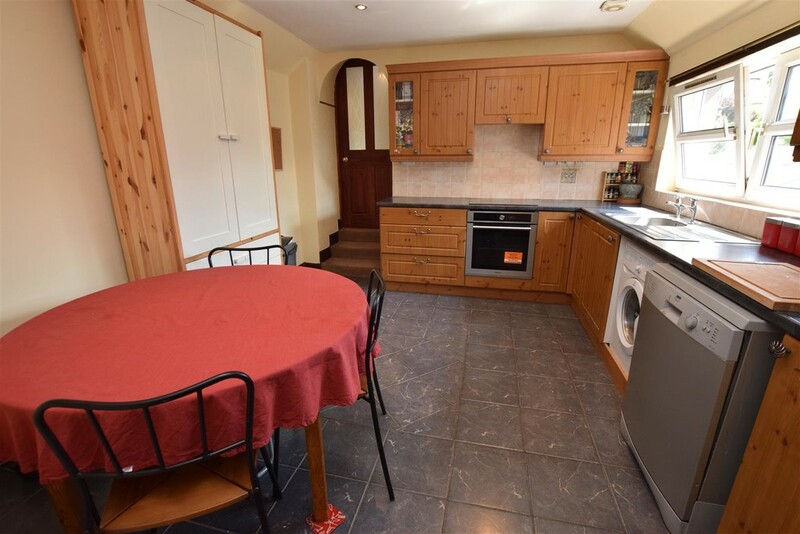 Plenty of space for free standing dining table and chairs. Tiling to the floor. Radiator. Master Bedroom 3.84m x 3.40m (12'7" x 11'2") This bright and airy double bedroom has a window to the front of the property. 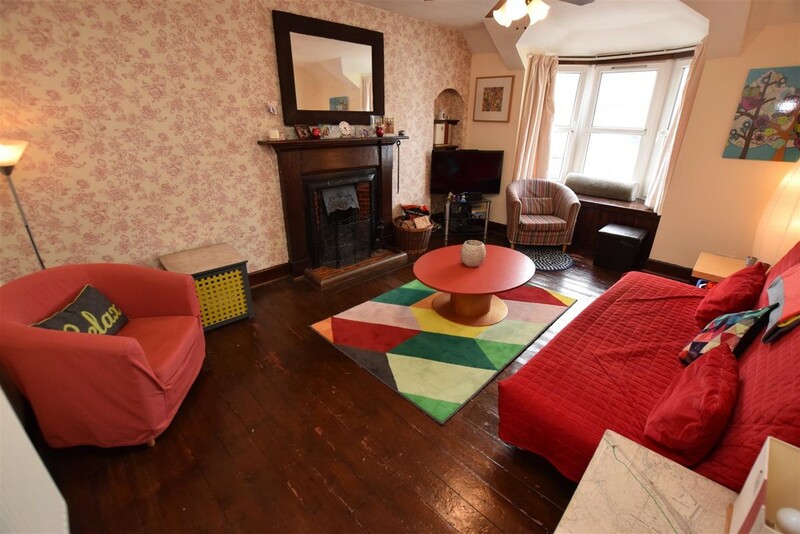 Ample room for free standing furniture. Built in cupboard with hanging rail and shelving. Laminate floor. Radiator. Bedroom 2 4.09m x 2.46m (13'5" x 8'1") Another double bedroom with a side facing window. Built in cupboard with hanging rail and shelving. Laminate floor. Neutral decor. Radiator. 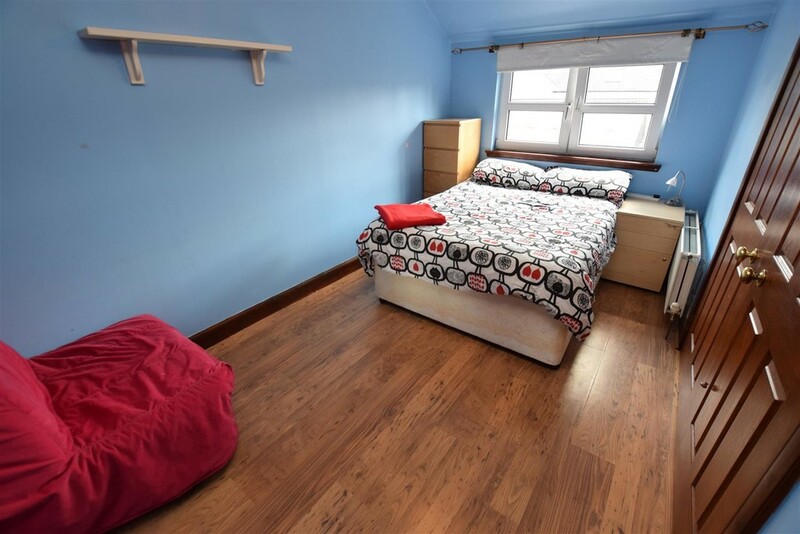 Bedroom 3 3.53mx 2.26m (11'7"x 7'5") This is a very versatile room which could be utilised as a single bedroom or study if required. Front facing window. Original floor boards. Built in cupboard. Neutral decor. Radiator. External To the front of the property there is on street parking. Access to the rear garden is via the driveway which leads into the courtyard and gives access to the single garage which provides power and water. 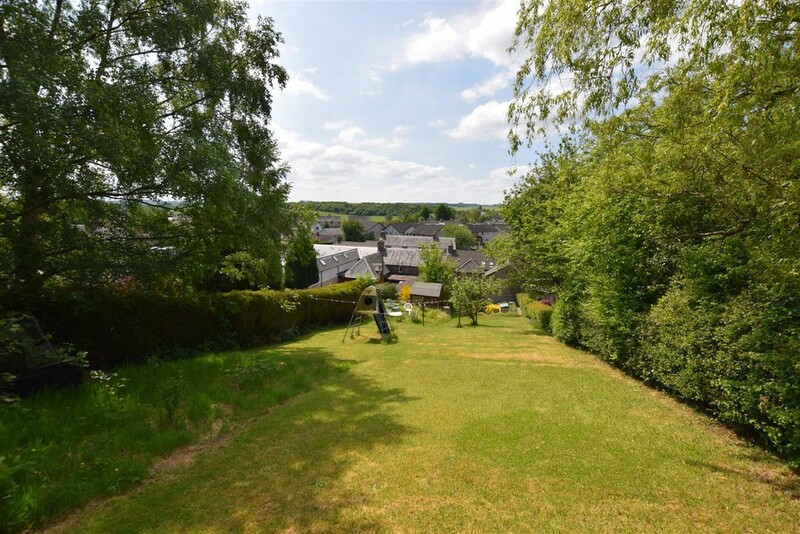 The rear garden is mainly laid to lawn with a timber shed and stunning views across Bankfoot and surrounding areas.